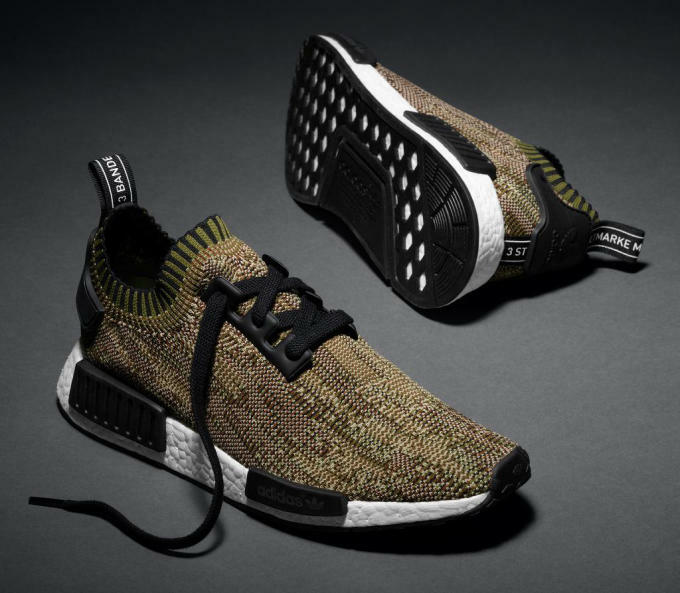 After dropping exclusively overseas last month, the latest wave of adidas NMD PK runners is about to drop stateside. 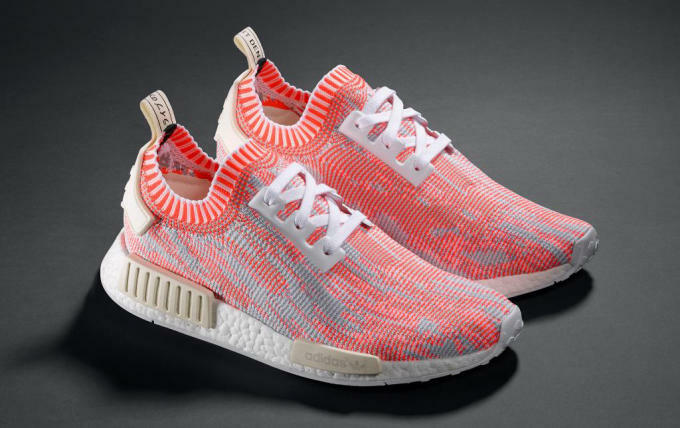 adidas Originals took to Twitter to confirm the U.S. release date for the white/black, olive, blue, and white/orange colorways of the NMD PK "Camo." 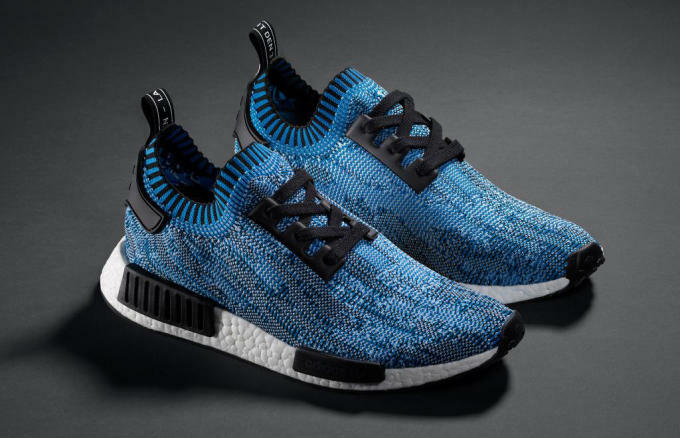 Each sneaker features a Primeknit upper with a glitch camo pattern, overlays at the heel, and a full-length Boost midsole that&apos;s supported by EVA blocks. The date is in, and you&apos;ll finally be able to get your hands on these beginning May 21 for $170 apiece. Don&apos;t sleep, or else you&apos;ll have to deal with prices like these.